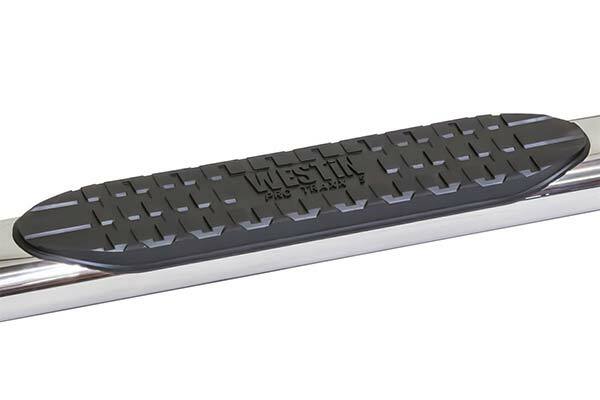 Westin Pro Traxx 4" Oval Nerf Step Bars | Reviews & FREE SHIPPING! 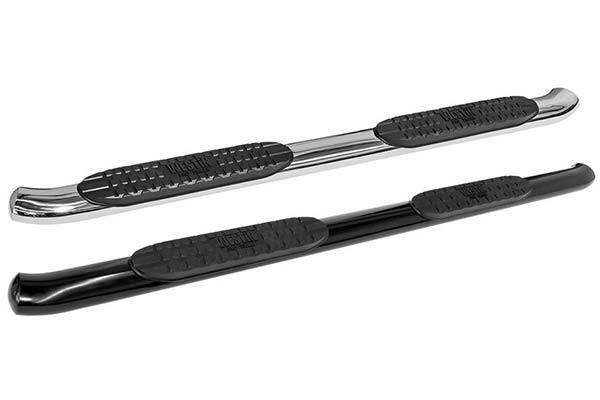 Gain easy access to your full-sized ride with the stylish, sure footing of Westin Pro Traxx 4" Oval Nerf Bars. 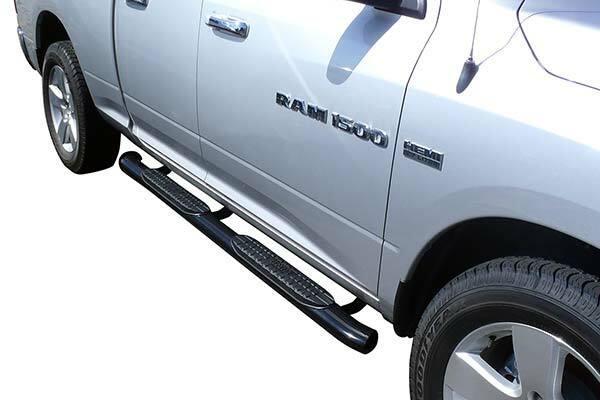 Constructed from durable 4" oval tubing, Pro Traxx 4 inch Oval Truck Steps feature seamless, domed ends with 30° OE-style bends and a bold, saddle-mounted step pad design that provides a secure and stylish stepping surface. 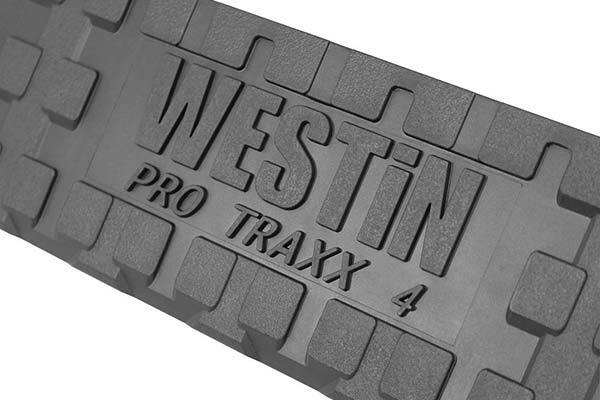 Pro Traxx 4" Oval Side Steps are sculpted with deep paved waterways to keep the step pad area dry and debris-free. 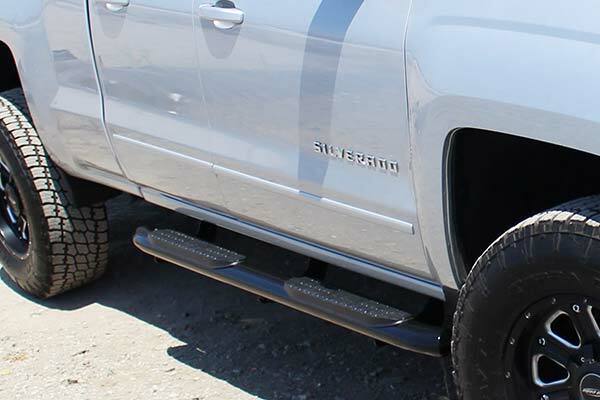 Available in polished stainless steel or black powder-coated mild steel, custom-fit 4" Pro Traxx Oval Nerf Bars are the perfect way to add an individualized look to your rig’s exterior. 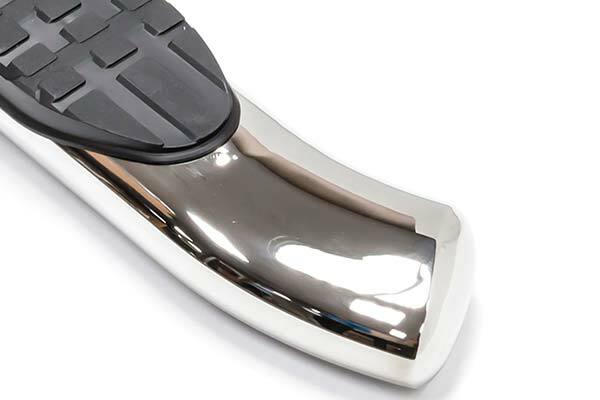 Pro Traxx 4" Oval Nerf Bars include a vehicle specific mounting kit for no-drill installation and are backed by a 3-year warranty on black powder-coat and Lifetime Warranty on polished stainless steel. I installed the nerf bars about two weeks ago, and they look great! 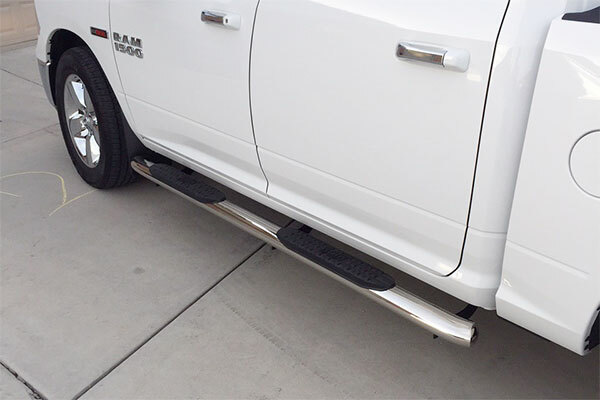 The nerf bars look great, the only problem that I had was the plastic pieces that cover the brackets would not fit properly on the back ones so I kept them off. The holes do not line up for them, they are no where near close. 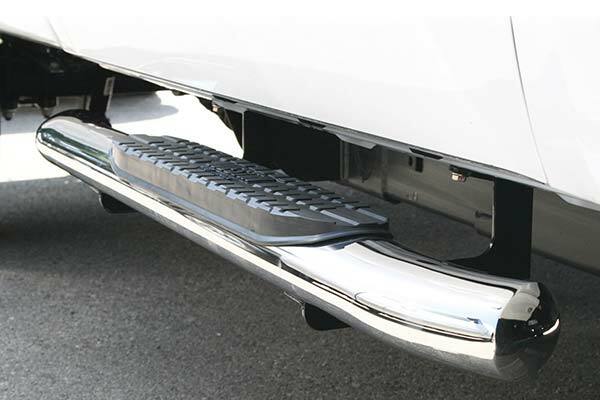 About as easy of an install as you can imagine. A few errors on their installation instructions but nothing you can't figure out in a few minutes of thinking. 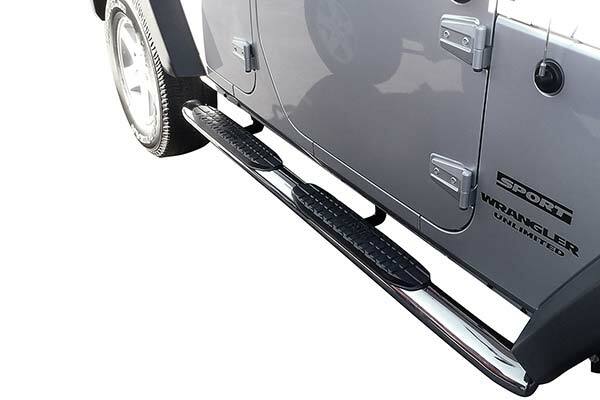 Looks great and makes getting in and out much easier for the short people in your life. 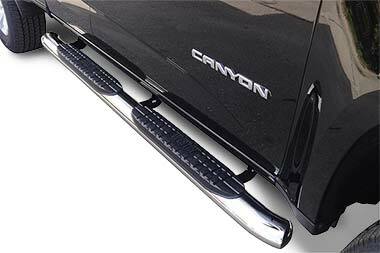 Easy to install and fits like a glove. 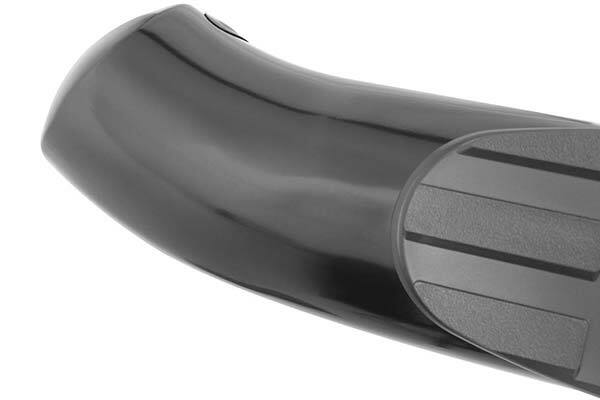 Reference # 756-913-647 © 2000-2019 AutoAnything, Inc.